The COA has requested the Supreme Court to appoint an ombudsman for the matter of suspended cricketers Hardik Pandya and KL Rahul. 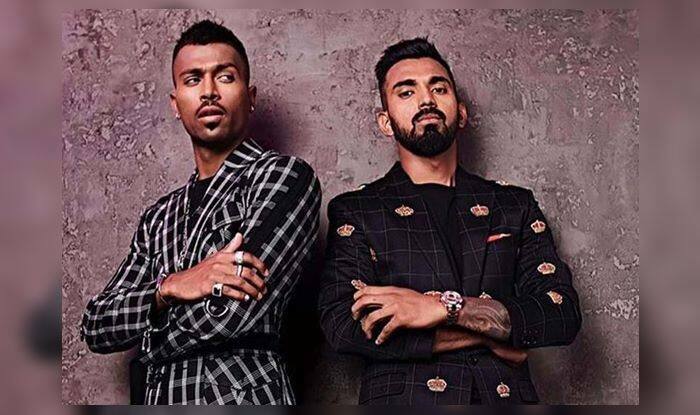 The Committee of Administrators (COA) has requested the Supreme Court to appoint an ombudsman over the matter of suspended cricketers Hardik Pandya and KL Rahul. The Indian cricket team’s duo were suspended for their sexist remarks on a TV show. The Supreme Court has now listed the matter for hearing next week. Following their remarks, both the stars and Hardik Pandya, in particular, faced the heat on social media and have also resulted in losing sponsorships. Their fate now depends on the decision that will be taken by the Supreme Court next week. After the cricketers tendered an unconditional apology, COA Chairman Vinod Rai had suggested a two-match ban for them stating that the duo had gotten carried away due to their inexperience and they deserved a proper hearing on the matter. A delay in not appointing an ombudsman to investigate the complaint could result in their omission from the upcoming New Zealand tour as well.